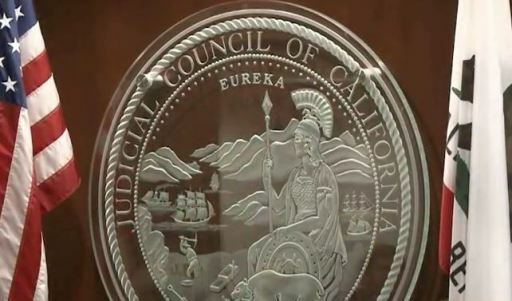 (CN) – The state auditor in a report released Tuesday found that the Judicial Council of California had inefficiently run a program for temporary judges. However, the auditor was satisfied with an overhaul initiated by the state’s chief justice. State Auditor Elaine Howle said her office launched an investigation of the Judicial Council after receiving a 2017 complaint that courts with “surpluses of judges” were overusing the program. “The Judicial Council of California inefficiently administered the Assigned Judges Program (AJP) because it did not verify that superior courts requesting retired judges from the AJP attempted first to fill their needs either internally or reciprocally with other superior courts, as the Judicial Council’s policy requires,” Howle said. Howle’s office interviewed Judicial Council staff and learned the program had no way of verifying that courts requesting judges from the program had first tried to use judges from their own court or other courts. “Program staff consistently reported that they did not even question the courts’ requests but simply attempted to fill them as best they could. As a result, the chief justice approved the assignment of retired judges and the expenditure of state funds without sufficient supporting documentation that these represented the best use of AJP resources,” the audit says. During her investigation, Howle learned California Supreme Court Chief Justice Tani Cantil-Sakauye had already ordered council staff to do its own review of the program. This led to a swath of changes that upset both courts and retired judges in the program. The changes imposed a 1,320-day retroactive cap on the number of days a retired judge can work, the equivalent of a six-year term of an elected judge. After those 1,320 days are up, a retired judge is no longer eligible for assignment. The audit was part of a larger investigation by Howle’s office of improper management of state resources and misuse of time by government agencies and employees.